Watson Dairy Consulting is ideally placed to source people in the dairy industry to dairy positions throughout the world. 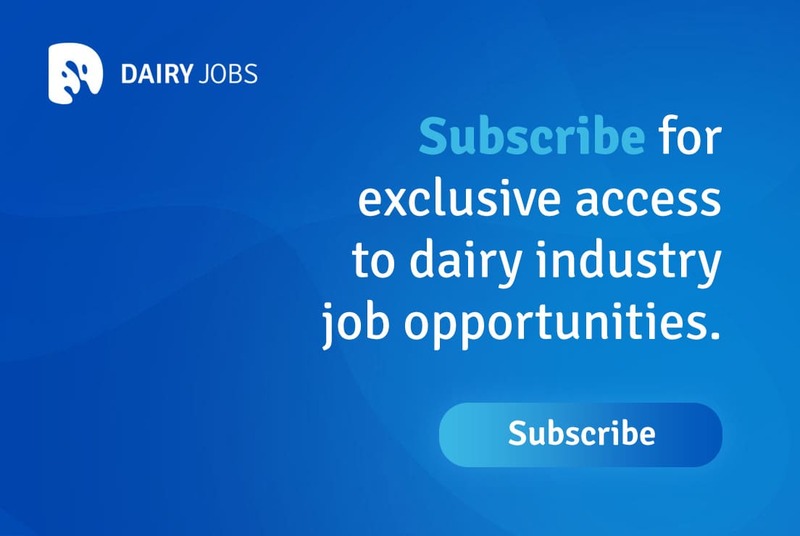 When you register with please also join one of our leading global dairy groups membership where we have over 120,000 dairy professionals. Watson Dairy Consulting specialises in two areas: dairy products manufacturing recruitment and milk production executive recruitment. We recognise that finding the right people with the right skills is essential to maximise business efficiency, yields and profitability and also for ensuring repeat Dairy Executive Recruitment business for Watson Dairy Consulting. We can source quality candidates for Dairy Executive CEO Jobs, Dairy President Jobs, Dairy VP Jobs, Dairy Director Jobs, Dairy Management Jobs and Dairy Supervisor Jobs, as well as for niche roles, such as specialist Dairy Sales and Marketing, animal nutritionists and veterinarians for both SMEs and large international corporations. John Watson (FIFST), founder of JWC Services Ltd., has over 30 years experience in the industry and has been involved at director, manager and supervisor level in dairy manufacturing with the responsibility for recruiting and building teams of people with appropriate experience and qualifications to bring an employer's perspective to the recruitment process. A bespoke Dairy Executive search (head hunting) service for senior and "difficult to fill" roles - designed to meet a client's specific needs. If you have a dairy vacancy to fill and are unsure as to how we can meet your dairy executive recruitment requirements please contact us for a no obligation discussion about the role. If you are a dairy executive, milk production or milk manufacturing professional, CEO, president, VP, director, manager, supervisor, accountant, QC staff, laboratory analyst or plant operator and would like to be included in our register of dairy professionals interested in senior opportunities then please email your CV to John Watson using the link below. If you would like more information about our Dairy recruitment or Dairy interim management services please contact us.